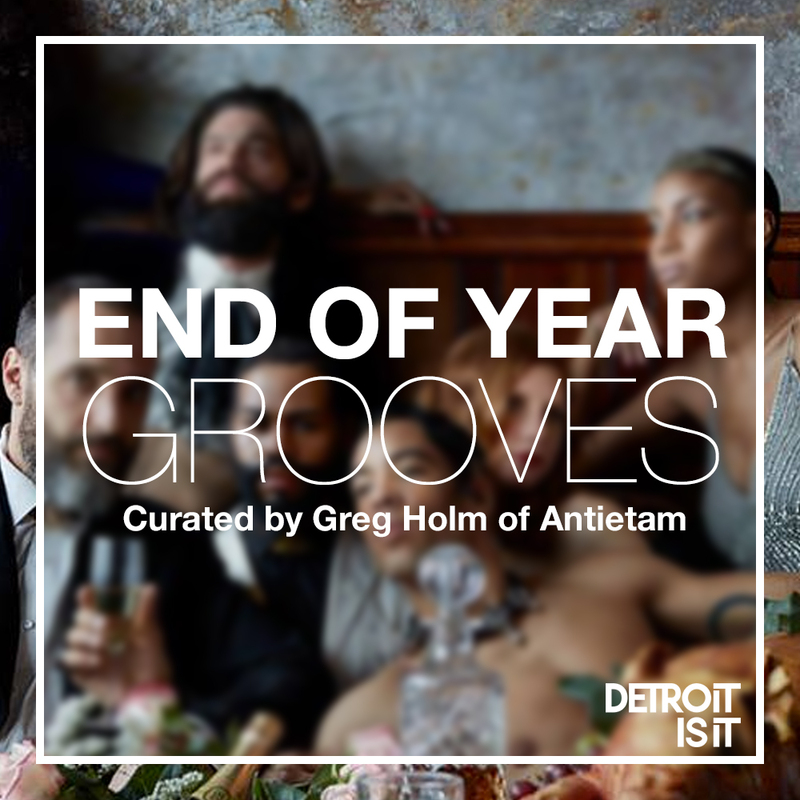 Every week, we’re looking to showcase the sounds of our favorite people, ambassadors and friends of Detroitisit. This week’s eclectic playlist has been curated by Antietam’s own Gregory Holm. The list can be described as the right type of tunes to help you chill out after the hectic Holidays, but still keep you on guard for New Year’s Eve. To follow some of our other playlists, click here.